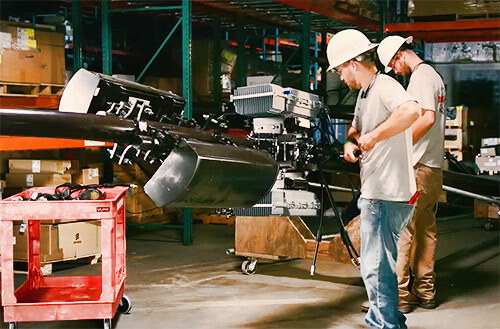 The National Association of Tower Erectors (NATE) today released a #ClimberConversation video highlighting the vital role that Distributed Antenna Systems play to enable a mobile, connected society. The video was unveiled at the GSMA Mobile World Congress Americas event taking place this week in Los Angeles, Calif. The #ClimberConversation volume is a companion series to the Association’s popular #ClimberConnection campaign and is a vital component of NATE’s workforce development outreach to promote the profession and attract new workers into the industry. The video, entitled “Distributed Antenna Systems: NATE is More Than Just Towers” includes testimonial footage from an experienced company manager discussing the important role that DAS technology plays to accommodate dense populations and articulating the intricacies and nuances of DAS deployment activities. 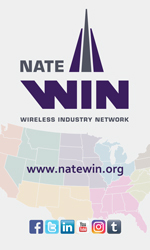 The video debut is timely as NATE member companies continue to play a leading role densifying networks in North America through the installation of DAS technology and small cells.